(Irving, TX) – AAA Texas encourages people living along the Gulf Coast and in inland communities to be proactive during the official 2014 Atlantic Hurricane Season, which runs from June 1 to Nov. 30. A family disaster plan should be updated every school year and as places of employment or residence change. Generally, going to the closest safe place usually is best. Special needs populations in Texas including those with medical needs, the elderly and disabled, can call 2-1-1 transportation assistance registry which is a state service that will provide help during an evacuation process. In addition to a disaster plan, AAA Texas encourages families to have a disaster supply kit for this storm season. The kit should include bottled water, non-perishable food, first aid supplies, bedding, tools, flashlight, battery-powered radio, as well as prescription medications, diapers and baby formula, if needed. Have a sufficient supply of bottled drinking water, dry and canned goods and toiletries. Power may be out for a few days; stores may be inaccessible and safe drinking water may be unavailable from the tap. Plan for an evacuation—If local authorities recommend or mandate evacuations. 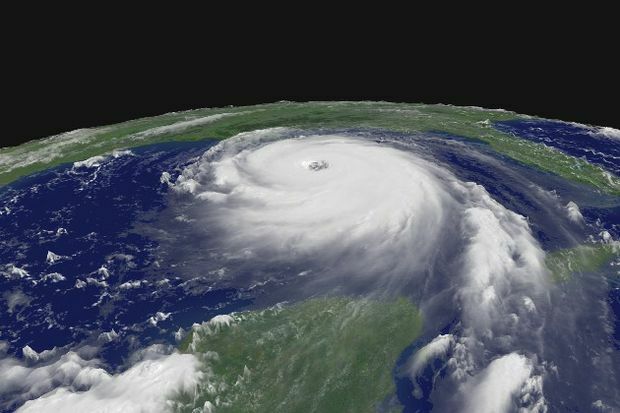 For more information about planning ahead to protect yourself, your family, and your property during hurricane season, visit Texas Department of Insurance’s Hurricane Resource Page at http://www.tdi.texas.gov/consumer/storms/cpmdishurr.html.